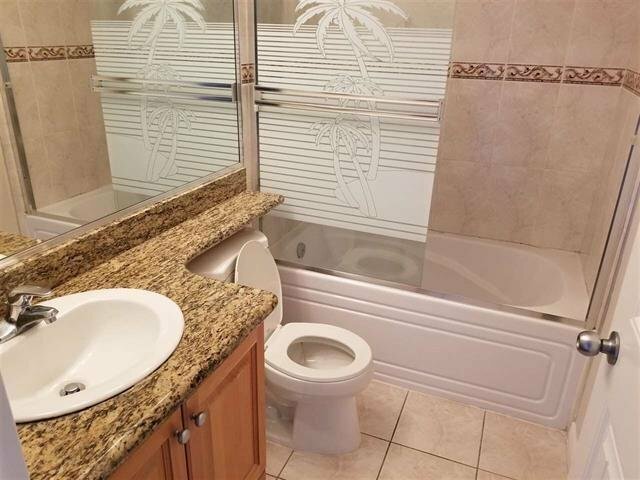 Great family home in Super Location and asking only 1,299,000!! 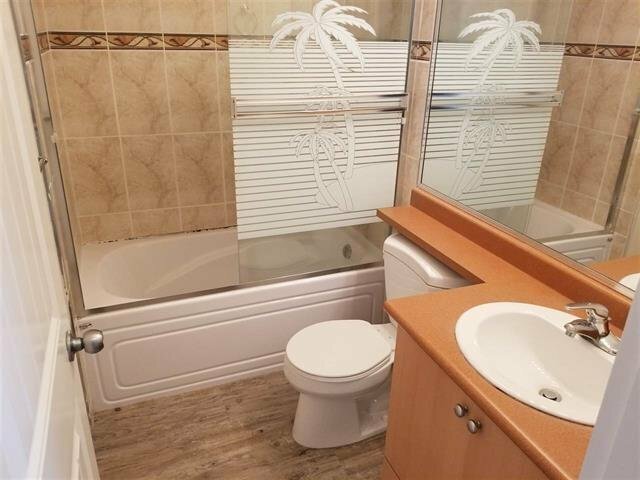 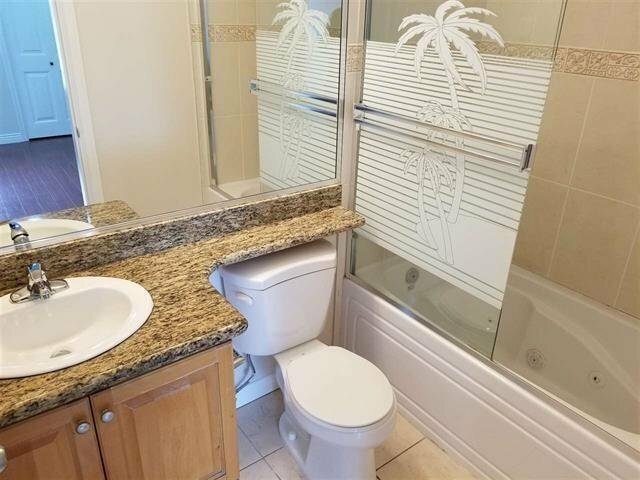 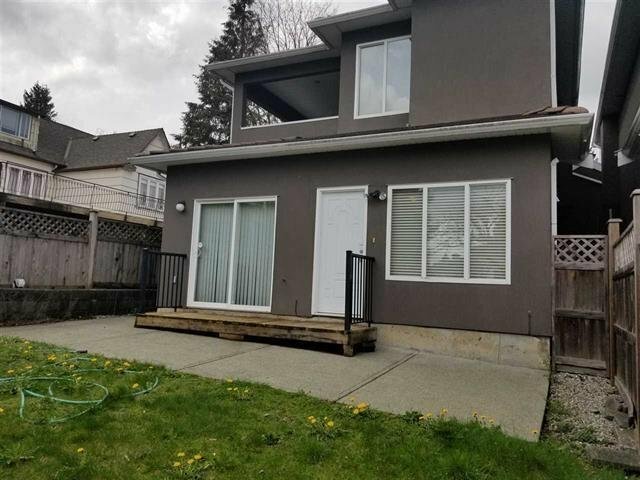 Well maintained half duplex with 4 bedroom & 3.5 bathrooms in desirable Central Park/Metrotown location. 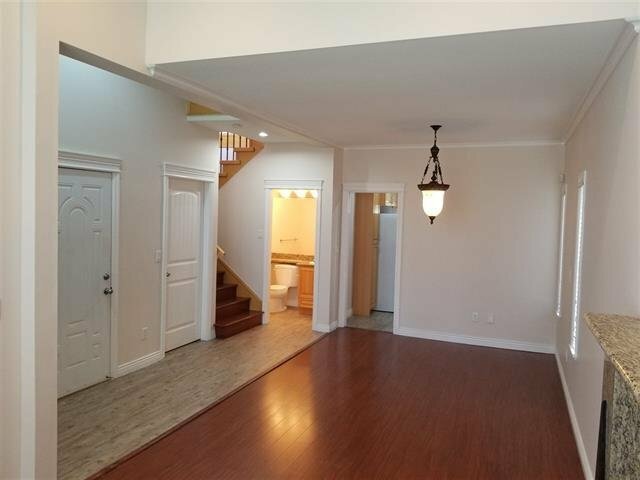 Main floor features a Spacious Kitchen, Open Living Room and Dining room. 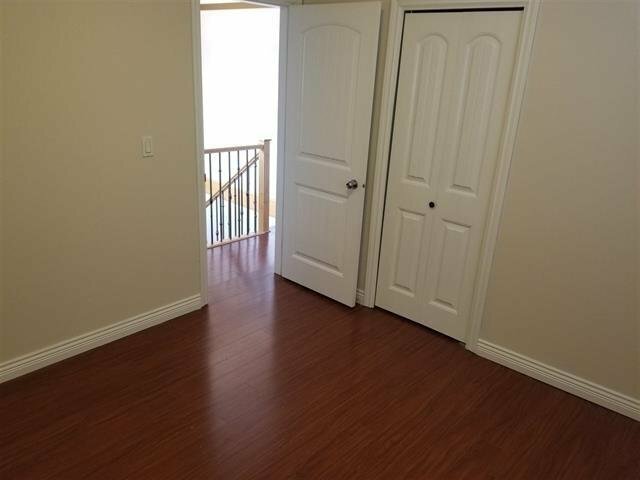 Laundry plus a recreation room and bedroom which could become a 1 bedroom in law suite. 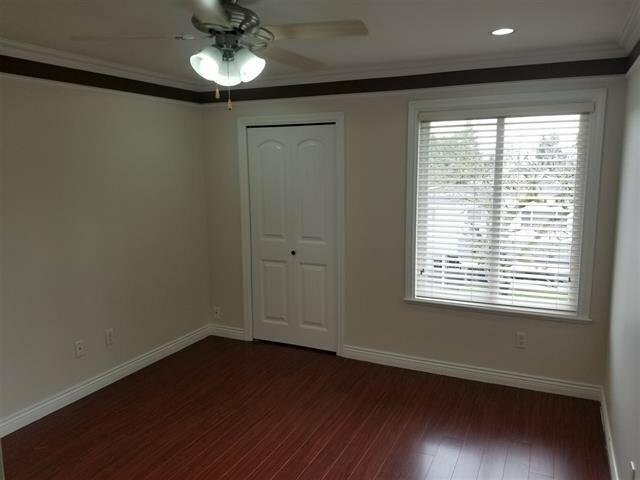 Upper floor boasts 3 good sized bedrooms, spectacular mountain views from the covered partially enclosed sundeck. 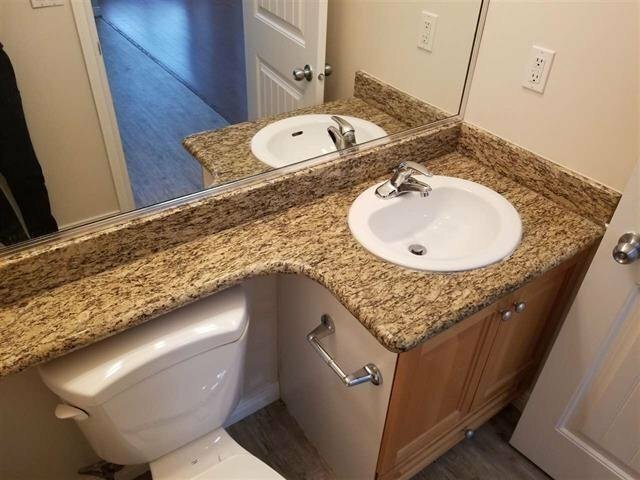 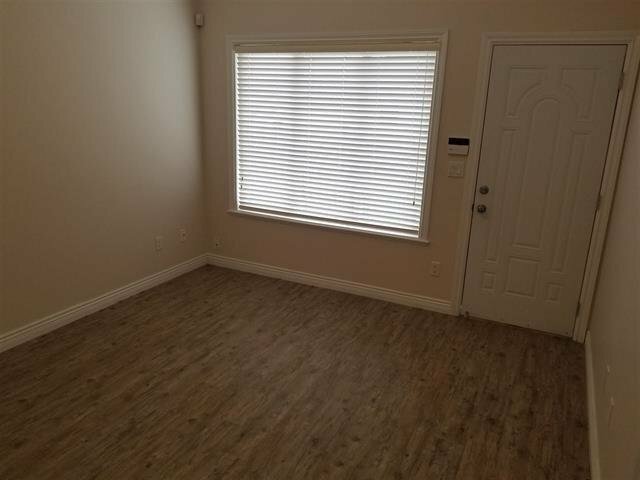 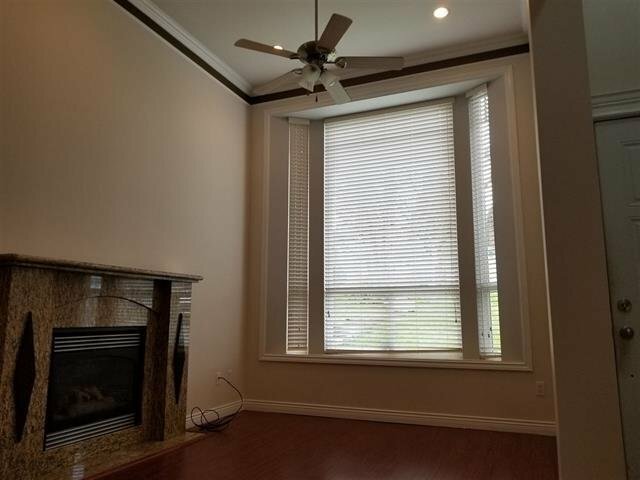 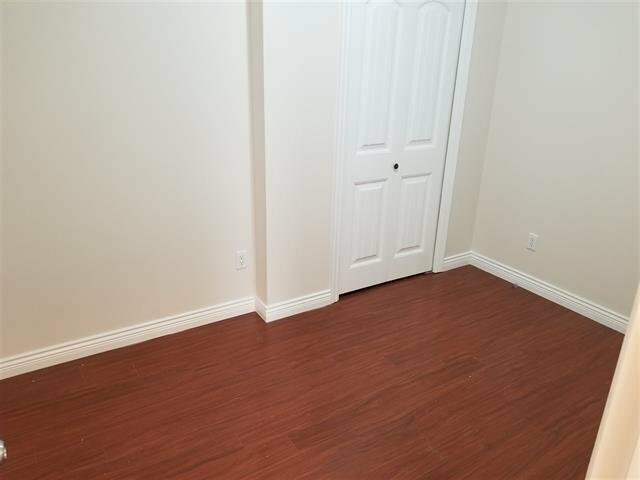 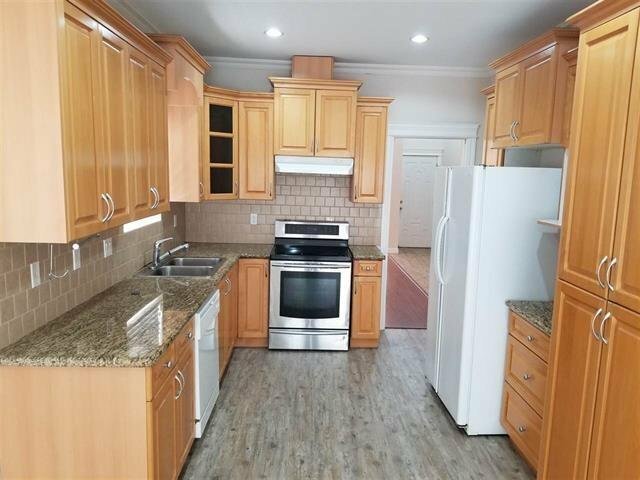 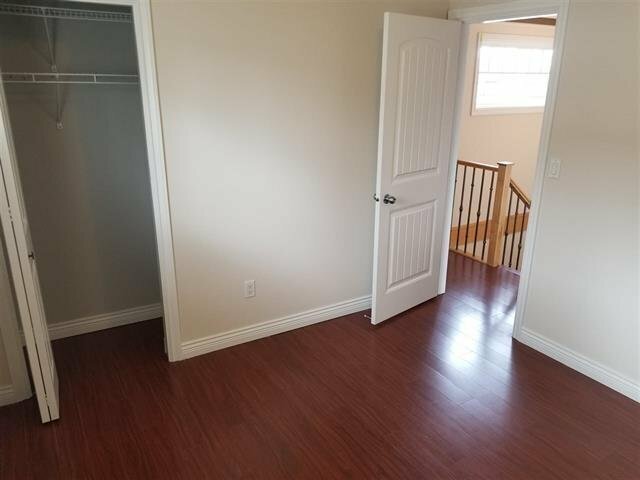 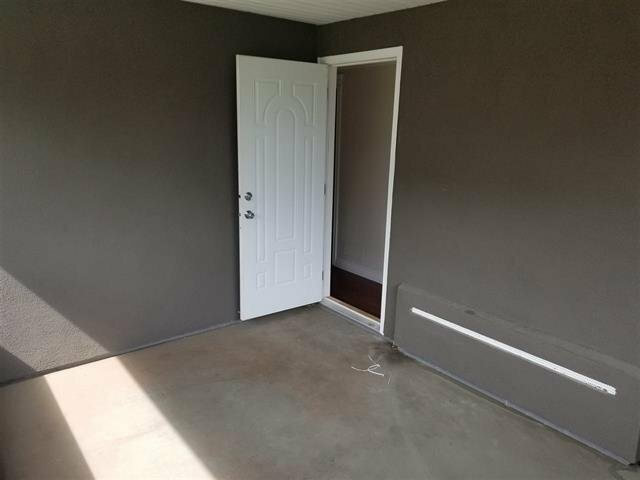 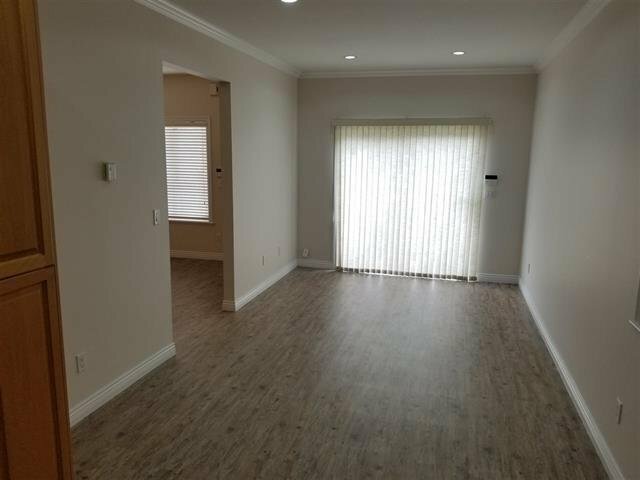 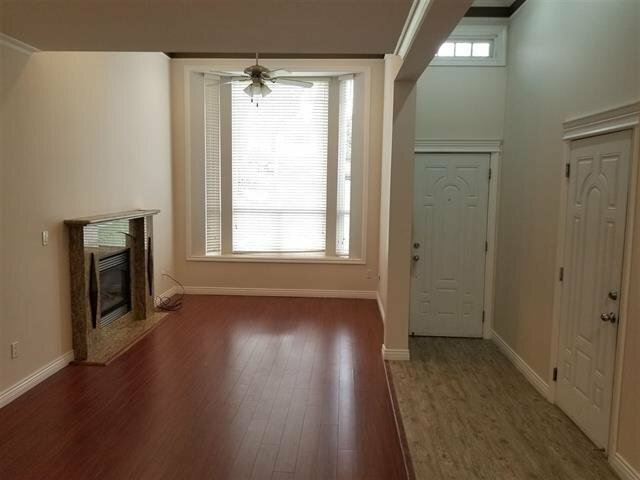 Good quality workmanship throughout, radiant floor heating, laminate flooring, gas fireplace, jet jacuzzi hot tub, fenced yard, attached garage and more. 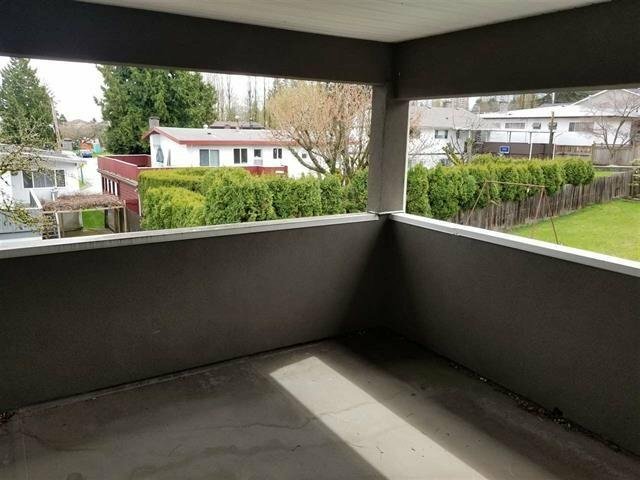 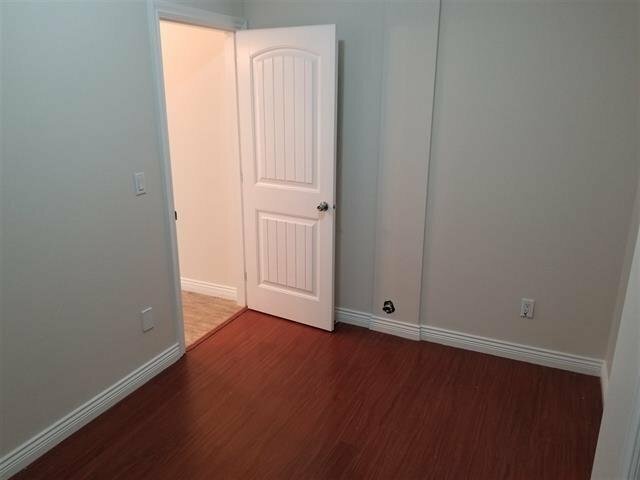 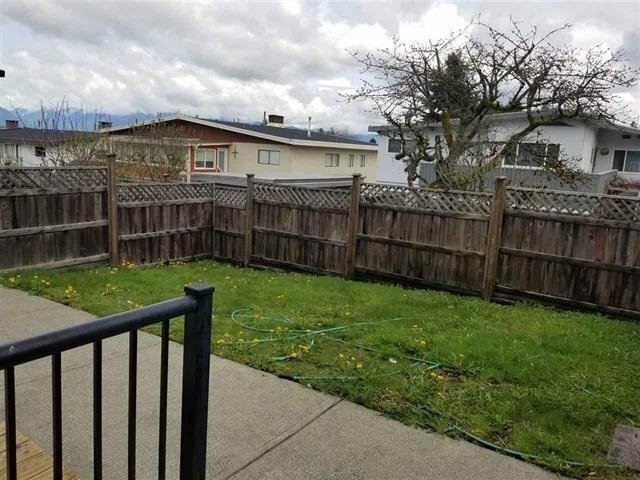 Great neighbourhood, Minutes walk to Metrotown/Crystal Mall, Central Park, Skytrain, and Elementary School. 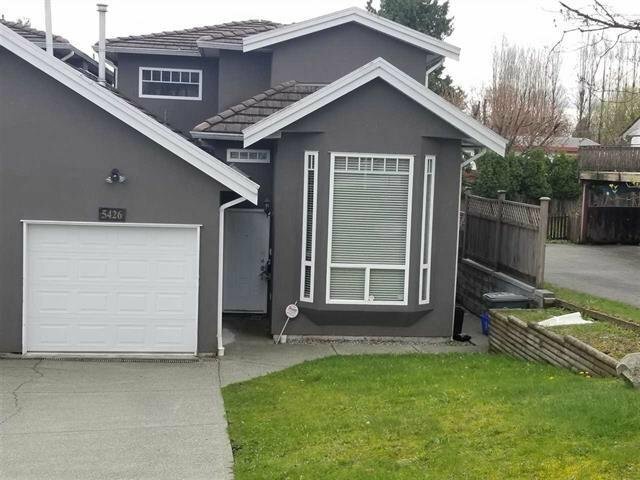 OPEN HOUSE Jan 12 and SUN Jan 13 2-4 PM.